The wait is over. 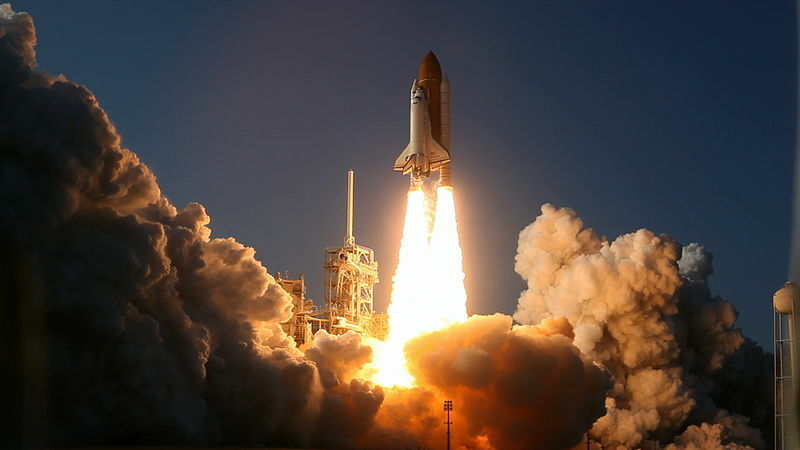 It has been more than 1 year and 3 months or 467 days since our last release v3.1. During this period we got asked several times why there has not been a new release for so long. 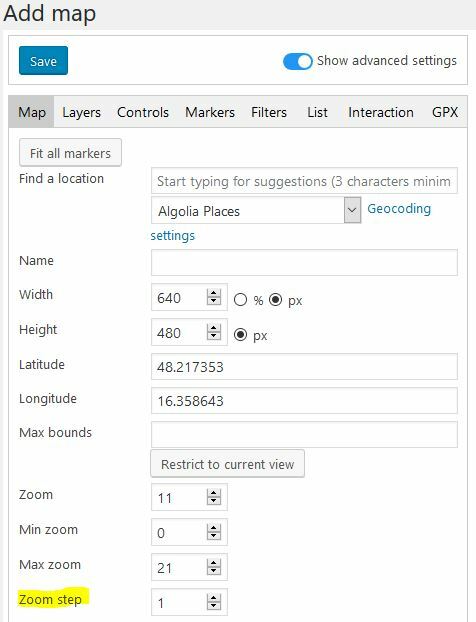 The answer is simple: when Thorsten took over the lead in developing Maps Marker Pro about 2 years ago, it became pretty clear soon, that a complete rewrite would be needed in order to lift Maps Marker Pro to the next level and build a sustainable codebase for future developments. While this process took quite a few months to complete, the long-term benefits are absolutely worth it. 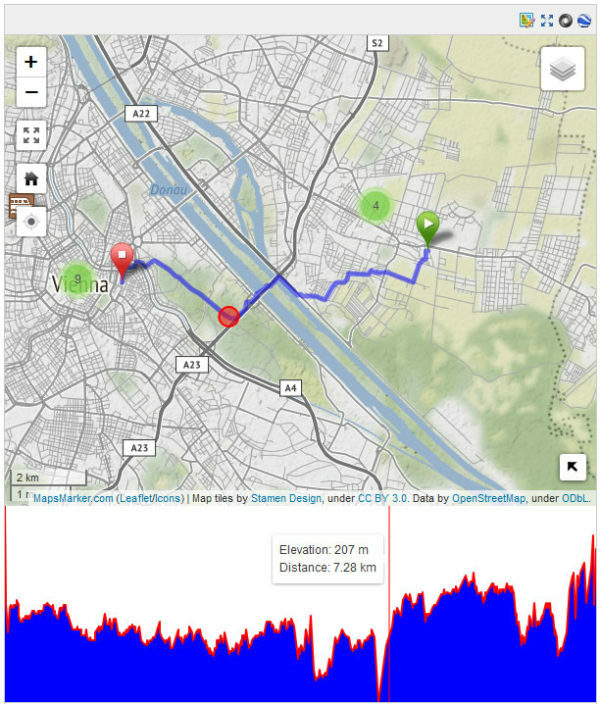 Not only does the new code dramatically decrease load times and enhance security, but it also makes it much easier for us to fix bugs or implement new features – like the often-requested GPX elevations charts for example and lots of minor improvements, which have now been added with v4.0. During the development process it became also clear very soon, that Maps Marker Pro 4.0 would need to be implemented as a new plugin in order to avoid any technical debt from the older version. 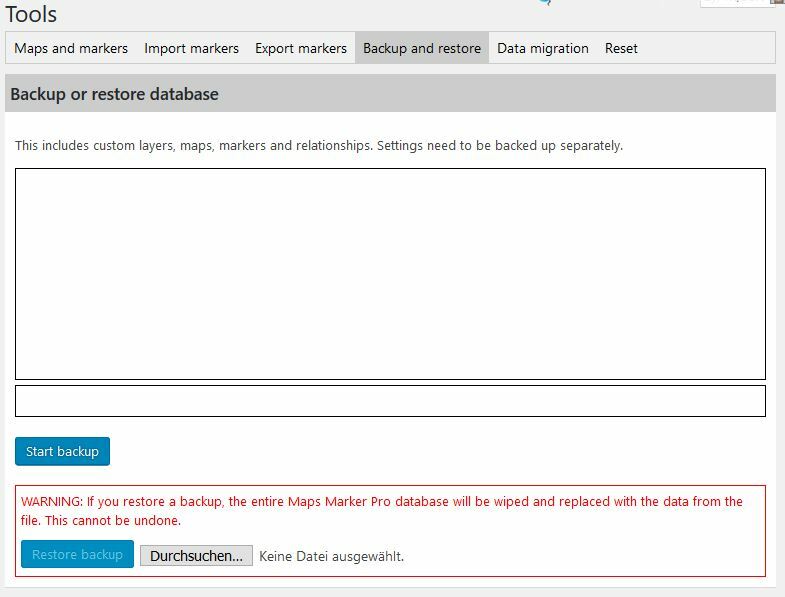 Nevertheless we also focused backward compatibility so that the upgrade from 3.1.1 for existing users is as smooth as possible: as you can see from the update tutorial below, we built a migration tool which helps you update your marker shortcodes (which have been depreciated in 4.0). Anyway as v4.0 is a complete new plugin (using the slug maps-marker-pro in contrast to leaflet-maps-marker-pro in v3.1), all data from v3.1.1 is migrated to new database tables – so in case the migration should not work as expected (which we consider unlikely though due to 4 beta releases and 6 release candidates), all you would need to do is to disable v4.0 and enable v3.1.1 again. Please be aware that the docs and FAQ have not been fully updated to reflect all 4.0 changes – we decided to release v4.0 nevertheless as we did not want to postpone the release any further because of this. An updated user documentation and frequently asked questions will be added soon. If you want to keep up to date with the latest Maps Marker Pro development, please follow @MapsMarker on twitter (= most current updates), on Facebook or subscribe to news via RSS or via RSS/email. 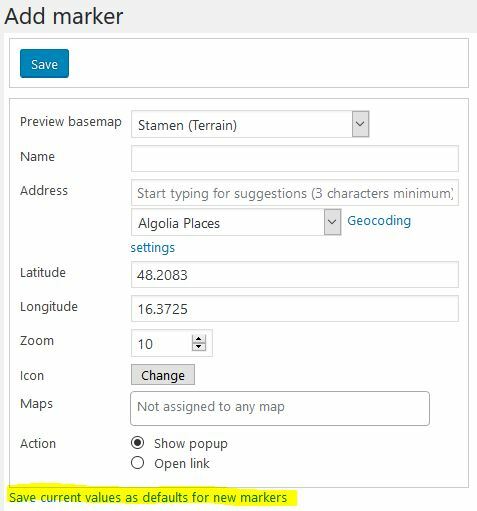 With v4.0 only maps and markers will be available anymore (the term layer maps is no longer used; marker maps cannot be created anymore – existing marker map shortcodes need to be changed using the input from the migration tool, see section “how to update to 4.0” for details). 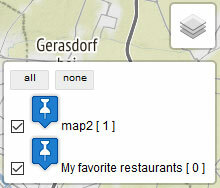 All parameters for maps created in the backend and saved in the database can be overwritten using shortcode parameters. The related reference can be found here. 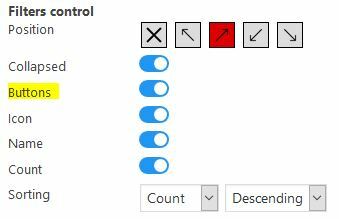 For further control options please click on the button “Show advanced settings”. 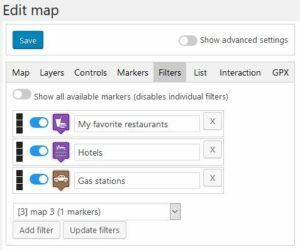 due to MapQuest basemaps now requiring their own API, making them incompatible to be implemented into a standard Leaflet installation, existing MapQuest maps will be switched to OpenStreetMap automatically during migration from v3.1.1 to v4.0. The (depreciated) Mapbox v3 had to be removed – we plan to re-add Mapbox support (v4) with a future release. 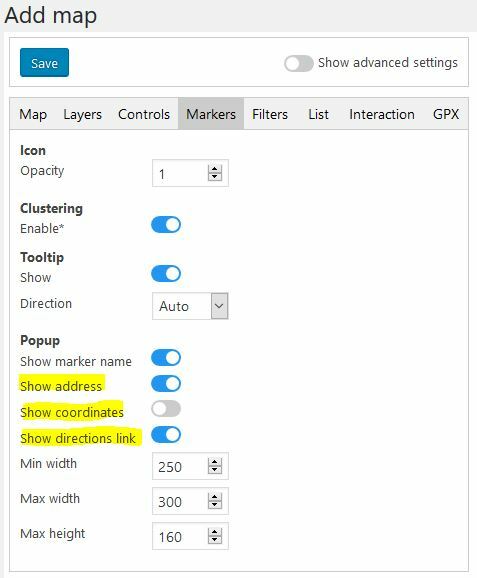 Existing maps using custom mapbox basemaps in v3.1 will automatically be switched to OpenStreetMap during migration in v4.0. 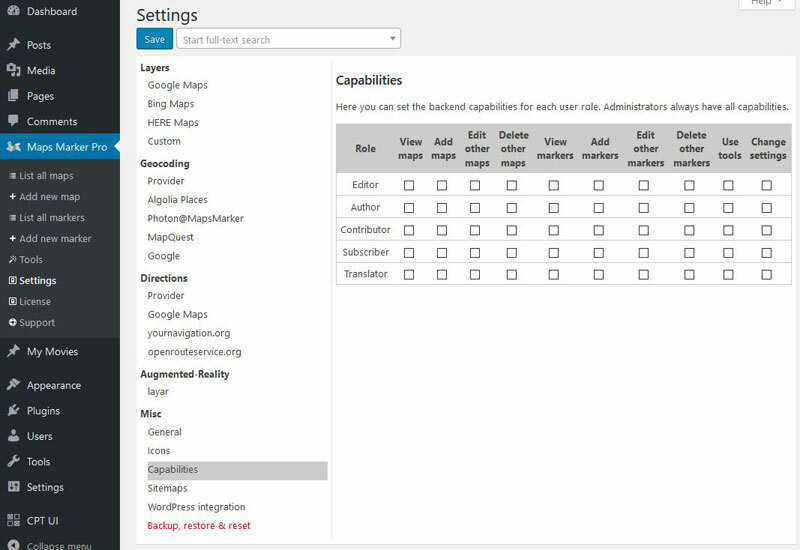 unfortunately Mapzen has retired its services and therefore has been removed as geocoding provider for Maps Marker Pro. 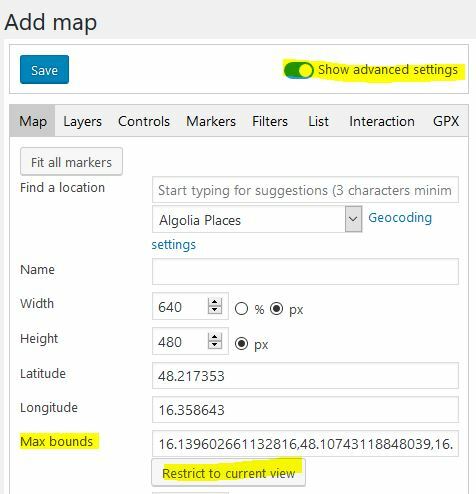 If you used Mapzen as your default geocoding provider, Algolia Search will be used automatically as replacement in v4.0. 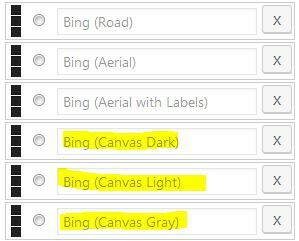 Visualead also has retired their service for generating QR codes with custom backgrounds. 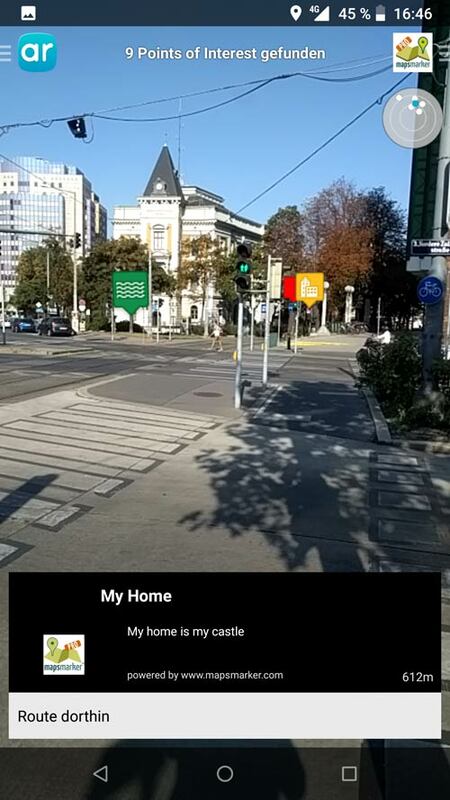 With Maps Marker Pro v4.0 this has been replaced with a local JS library QR code generator. 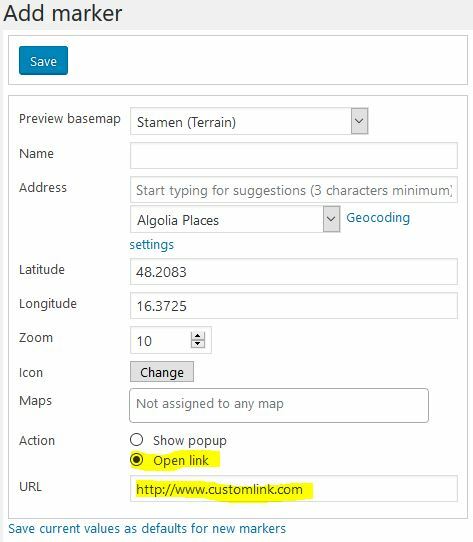 due to the new database structure, the old import/export feature from v3.1 has been replaced with optimized GeoJSON import/export. 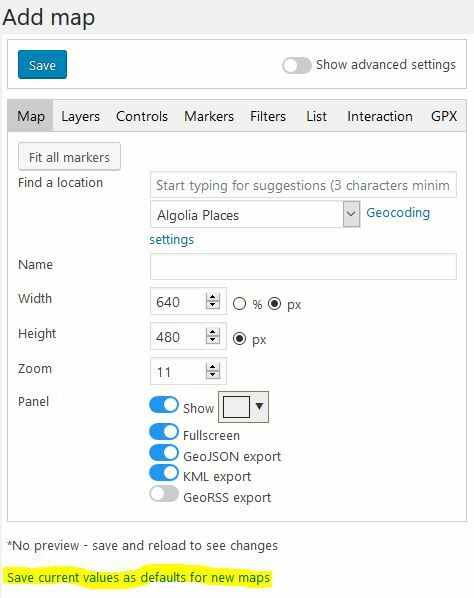 CSV or XLS(X) files can still be used in order to allow offline editing of map data, you just need to convert them into GeoJSON before import/export as you can see from this tutorial. No technology is perfect, and neither is ours. Although security was a high priority for us during v4.0 development, there may be things that we can have overlooked. If you think you found a security issue, please report it to us safely by submitting your report via our hackerone bug bounty program. 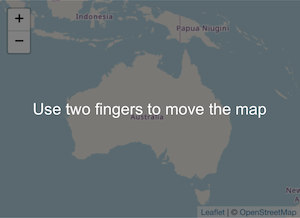 All included translations have been updated thanks to 100+ translators helping to use Maps Marker Pro in your language. For credits please see the full changelog at the end of this page. 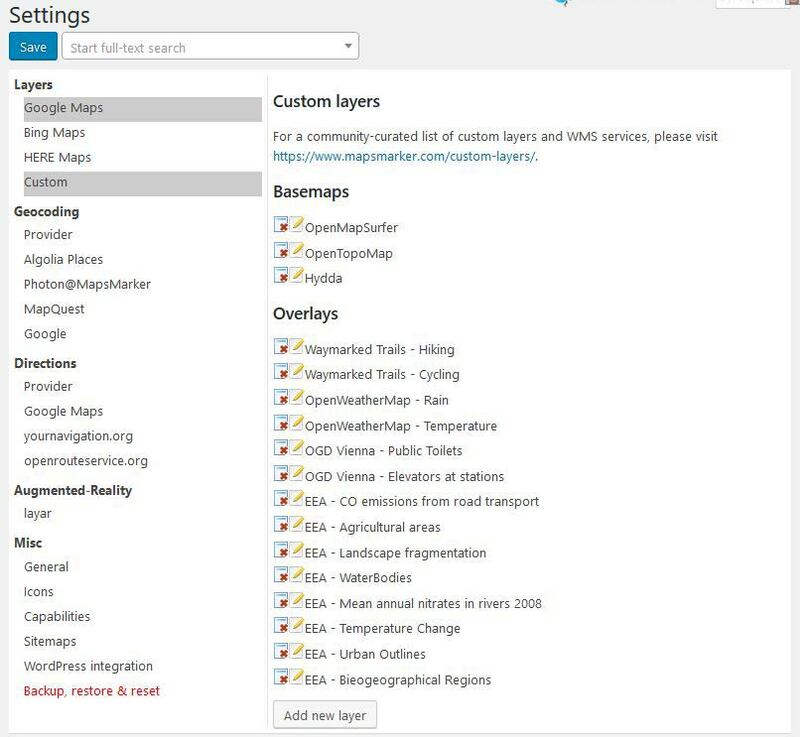 For a tutorial on how to update to version 4 and migrate existing maps please have a look at this user guide in our knowledge base. If you used any custom CSS modification e.g. 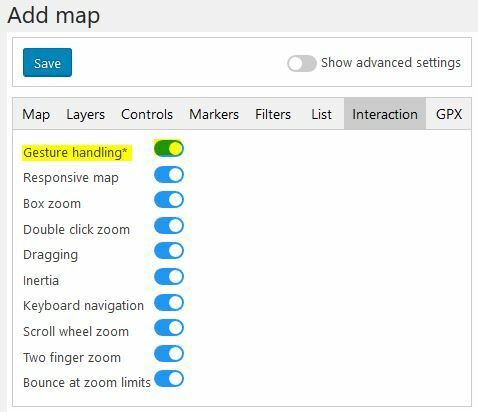 in your theme´s style.css to overwrite Maps Marker Pro styles, those likely need to be changed, as the CSS elements have been renamed. 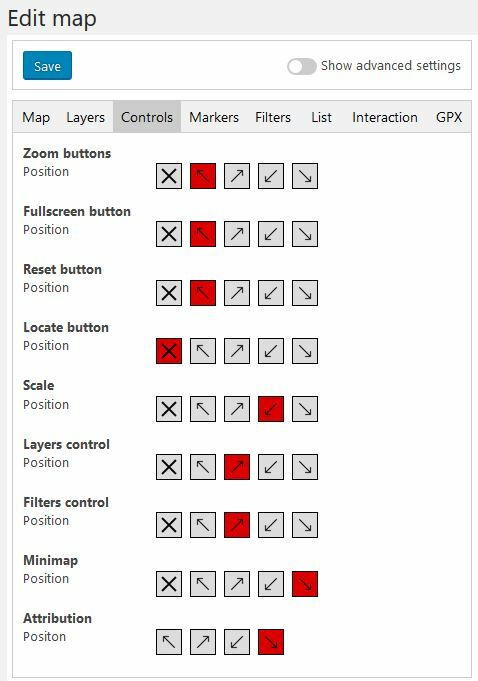 In v3.1 a map had the CSS classes “mapsmarker layermap layer-12” for example, whereas in v4.0 this changed to “maps-marker-pro”. The prefix for other CSS elements als changed from “lmm-” to “mmp-“. It is recommended for 4.0 beta testers to re-run the migration tool, as some bugs have been fixed and settings have been changed with v4.0. 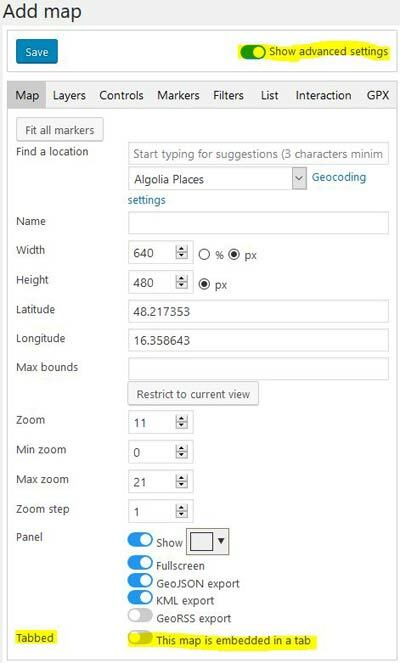 In case the migration tool is not re-run, some default settings (especially for settings using checkboxes) will be used instead, unless you re-apply your custom settings manually. Anyway please be aware that all new maps or markers that were created or any changes made to migrated maps or markers since the installation of any 4.0-beta or 4.0-RC release will be lost if the migration tool is executed again! For directly downloading and installing the v4.0 package as zip file, please click here. 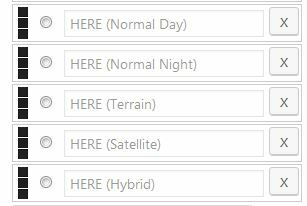 If you want to use v3.1.1 again, please first deactivate Maps Marker Pro v4.0 and then activate Maps Marker Pro v3.1.1 again. 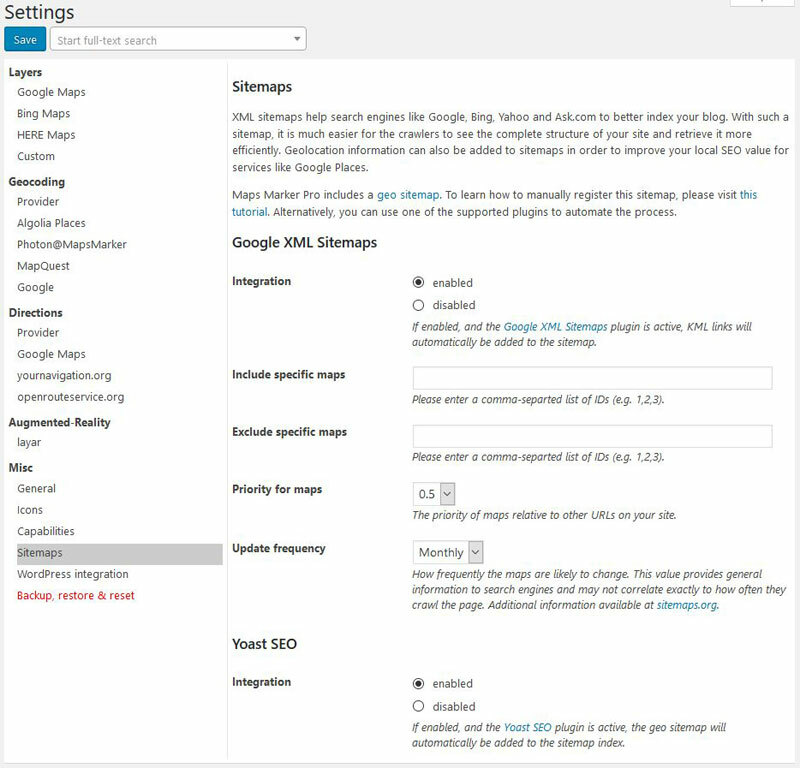 Then navigate to Settings / Permalinks and press the “Save changes” button once. 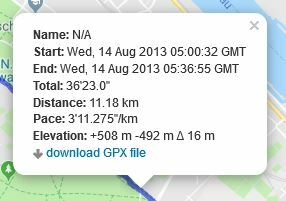 Please be aware that any new maps or marker changes which have been made with Maps Marker Prov 4.0 will not be visible with Maps Marker Pro v3.1.1, as a complete new database schema is used!